Are you interested in viewing our literature? 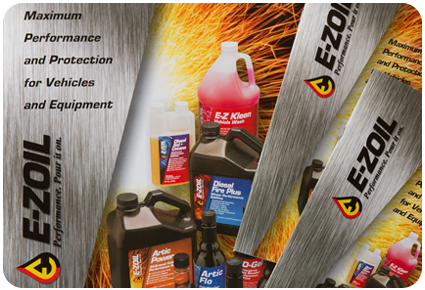 Check out our catalog and brochure. Do you want to learn more about diesel fuel? You've come to the right place. Are you looking for an environmentally friendly diesel alternative? Biodiesel provides a clean-burning solution. Did you know that diesel engines have undergone a technological revolution over the past 10 years? Today's diesels are not only powerful, but fast, fuel efficient, and quiet! Are you searching for a way to improve your diesel fuel? A diesel fuel additive is exactly what you need.